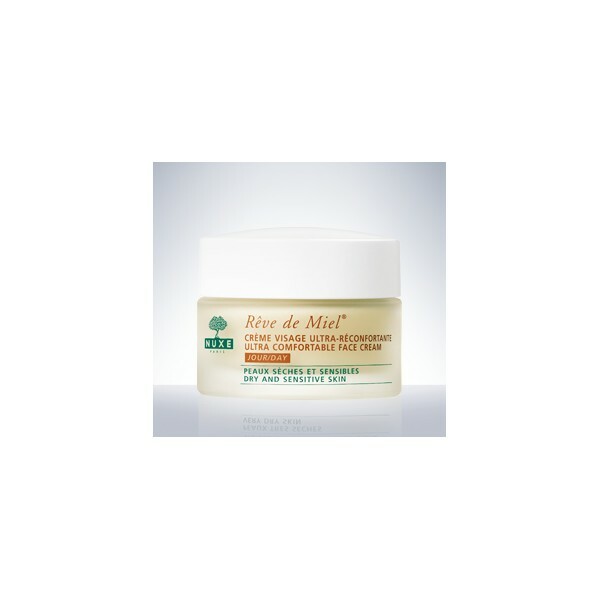 This nourishing cream with its delicious, creamy texture, replenishes, soothes, repairs and protects the skin from external aggression. A delicious treat for pampered skin all day long. 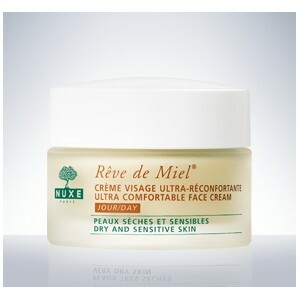 The skin is intensely nourished (91%*) and its comfort is restored (86%*). Sensations of discomfort and tightness are reduced (91%*). *Use test carried out under dermatological supervision over 28 days of application on 21 volunteers % of volunteers who agreed with the claim.